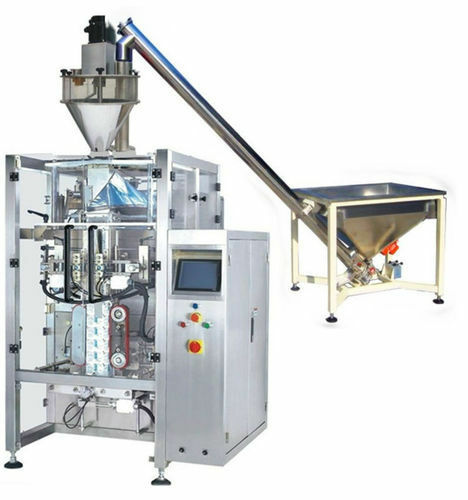 Providing you the best range of belt conveyor machine, tray conveyor machine, half pneumatic conveyor machine, screw conveyor machine, coffee powder packing machines and belt conveyor machines with effective & timely delivery. 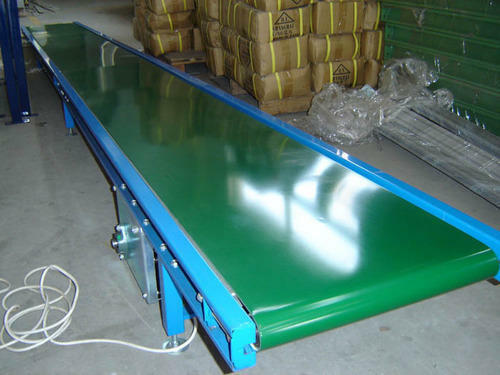 We take pleasure to introduce ourselves as one of the leading organizations, engaged in offering a comprehensive range of Belt Conveyor Machine. 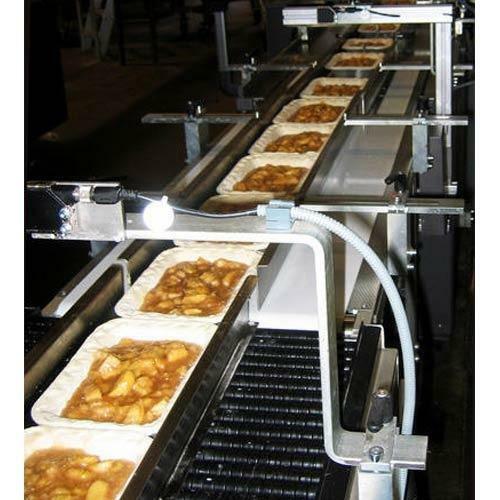 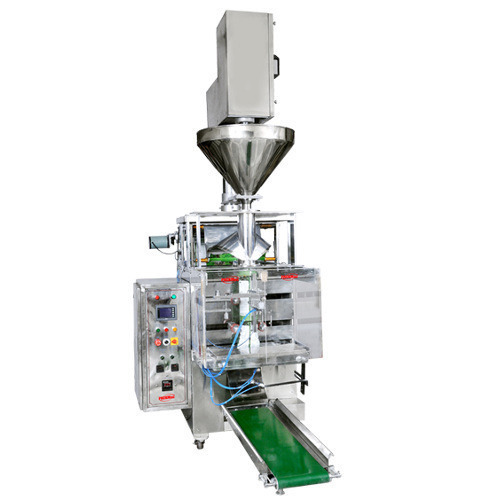 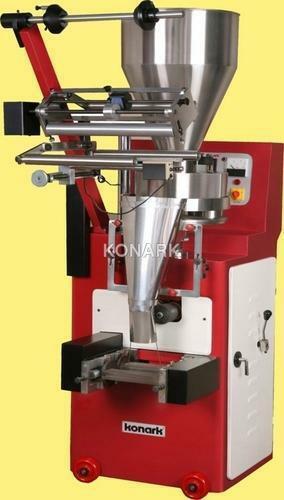 With the help of our team of adroit professionals, we are indulged in offering a wide assortment of Tray Conveyor Machine. 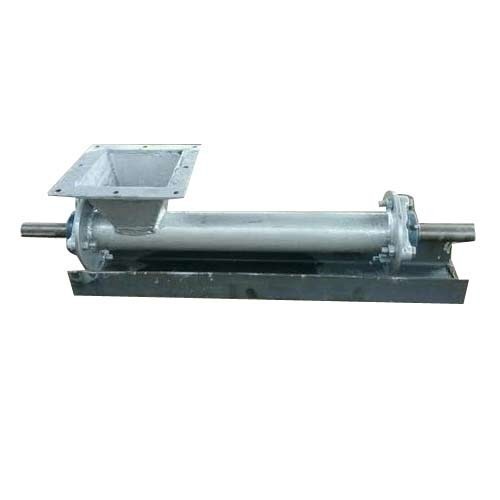 Owing to our experience and knowledge in this domain, we are engaged in offering a supreme quality of Screw Conveyor Machine.